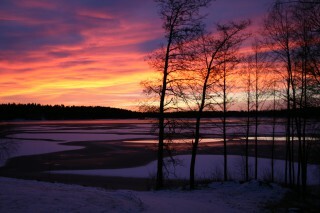 Hirvensalmi is a small municipality of 2300 inhabitants in Finland´s lake district. 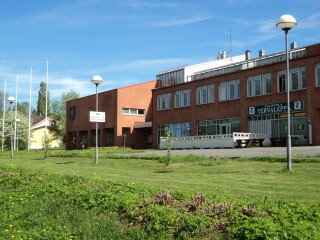 Hirvensalmi lies in Southern Savonia, approximately 200 kilometers Northeast from Helsinki and only 30 kilometers from regional capital Mikkeli. Municipality is well known for it’s lakes, nature and exceptional beauty. Magnificent views, clear waters and tranquility, that it is not so easily found elsewhere this close to Helsinki, have attracted thousands of Finns to build their holiday cabins in Hirvensalmi. 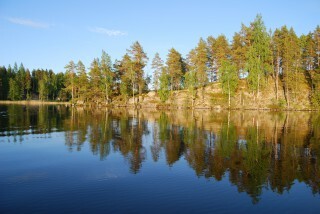 Lakes Puula and Suontee are enjoyed by paddlers and fishing tourists. Large forest areas are great for hiking and berry picking. During winter town center is sleepy, but in summertime main street is full of visitors and life. You can reach Hirvensalmi easiest by car. If you prefer public transportation you must travel via Mikkeli and continue to Hirvensalmi by bus or taxi. You can reach Mikkeli by train or bus. There are numerous routes from Helsinki to Mikkeli every day.